Believe it or not, working with trees can be dangerous work. And there are few aspects as dangerous as removing trees from a property. Most homeowners will attempt to remove it themselves only to find out just how risky it can be firsthand. They’ll try and save some money hiring a cheap local laborer to remove it, but they often lack the experience necessary to do it correctly. For the better option in local Saratoga Springs, NY tree removal services, Arborist Advantage remains the top choice in both quality and price. We offer a faster, better tree removal options that are convenient and affordable. Best of all, by using a team of certified local arborists, you know that you’re getting the best job possible each time. If you need the peace of mind that your trees are removed correctly, just choose us for your home. Despite what many may think, tree removal involves more than just using a chainsaw on your tree. There are many factors at play, including the size of the tree, its age, as well as where it’s projected to fall. The slightest mistake or miscalculation could send your tree right through your roof, and before you know it your “cheap” tree removal now involves thousands of dollars in repairs. 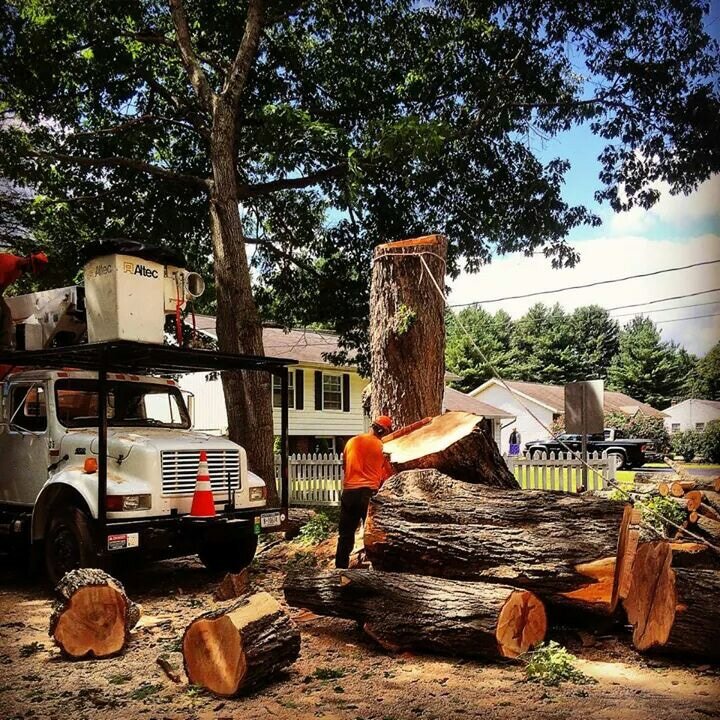 Our team has the experience that you can rely on to ensure that all of your trees will be cut down and removed without causing any additional damage. For the best tree removal possible, just call us.